of years throughout many cultures of the world. that people may have questions about. active THC or CBD cannabinoids, which generally produce a longer more potent body-centred experience, than traditionally inhaling Cannabis. 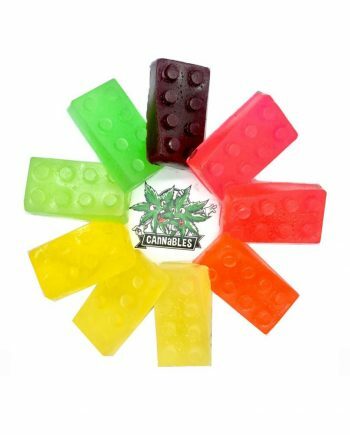 There are four categories of edibles just like with regular Cannabis: Sativa-dominate, Indica-dominate, Hybrid (a blend of Sativa and Indica), and pure CBD. You can read about these terms here. 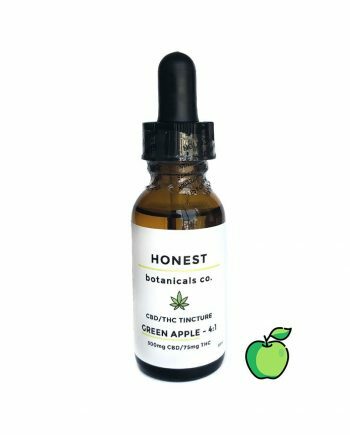 You can find many new products of all sorts of varieties and strengths that are impeccably designed and labelled to give you the perfect experience. 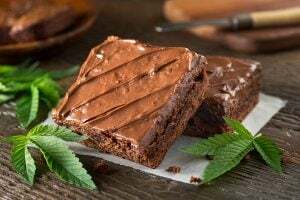 What are the benefits of Edibles? therapeutic benefits of Cannabis but may be hesitant about smoking Cannabis. However, a doctor should determine the appropriate dose for the treatment or management of a medical condition. Whether you are relatively new to Cannabis consumption or you would like to have a fresh and fun experience, Edibles are a great alternative. How long does it take for Edibles to take effect? Edibles often take much longer for the effects to kick in. You may need anywhere from 30 minutes to 2 hours to start feeling the effects. The total amount of time before you feel effects changes from person to person. Factors such as your personal metabolic rate or whether or not you have eaten the Edible on an empty stomach can drastically impact the time it takes your body to breakdown the edible. Not only do Edibles take longer to kick in, but the high can also last much longer – even up to 6 hours or longer depending on the dose. However, the edible experience typically peaks within the first 4 hours after consuming. Why are Edibles more potent? Edibles are often stronger than other forms of Cannabis because of the way that they are metabolized (broken down) by the body. The stomach, intestinal tract, and liver must first digest the Edibles. 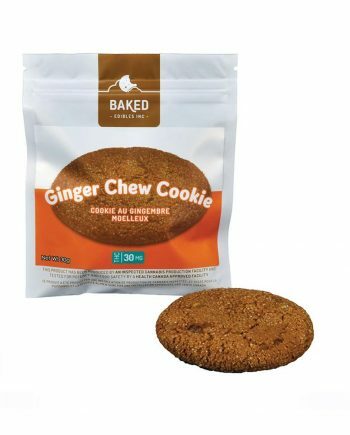 Because of the way that THC and CBD are metabolized and digested, it makes edibles both strong and long-lasting. How do you dose Cannabis Edibles? Finding the perfect dose of THC or CBD-infused Edibles can vary from person to person. The “standard dose” is considered to be 10 mg of THC, but a new or low-tolerance consumer should start with half of that. Thanks to proper labelling and mandated lab testing it is good to always read the package dosage guidelines carefully. 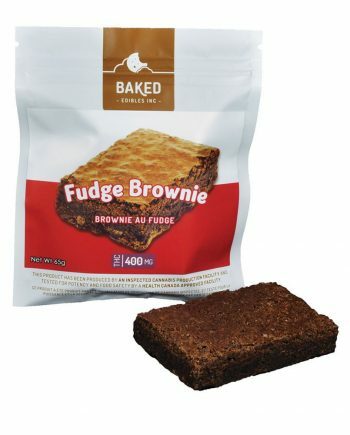 Edibles often label their packaging in 5 mg, 10 mg, 20mg, 40mg, 80mg or 100 milligrams. For pure CBD Edibles, a standard dose is 25mg of CBD. Why don’t I feel the effects of a Cannabis Edible? Edibles typically take anywhere from 30 minutes to 2 hours to start feeling the effects. It’s common, due to your body having to break down the edibles, for them to take much longer for the effects to kick in than traditionally smoking Cannabis. Be patient and exercise. Restraint from consuming too much too fast! Try not to consume more than the recommended dosage guidelines on the packaging. First-time consumers might not feel the effects of an edible because of a phenomenon known as “first-pass metabolism”. This is due to your liver enzymes cleaning out unwanted compounds like THC. Can you overdose on cannabis edibles? No, it is impossible to fatally overdose on Cannabis, even when ingesting it. However, it is entirely possible to have an uncomfortable experience with edible cannabis. An “overdose” on Edibles will not cause you serious harm, though it may make for several hours of discomfort. If you do experience too high of a dose, don’t panic. The best things to do are try and relax, keep calm, drink some water, and take a nap. It will pass in time and you will be good as new! Always read the recommended dosage and guidelines on the package carefully, or consult your doctor to determine the appropriate dose for treatment or management of a medical condition. Consider your tolerance. Are you new to Cannabis or Edibles? I would advise doing just half of the dose recommended on this packaging… usually 5mg of THC or 25mg of CBD. Try to be in a comfortable place, with people to whom you are relaxed and think positive. Like all Cannabis consumption; being comfortable will result in a much more satisfying experience. Be mindful of your stomach contents; eating something with good natural fats like cheeses, avocados, or eggs will help your body to better metabolize the THC and get better results. Be patient! 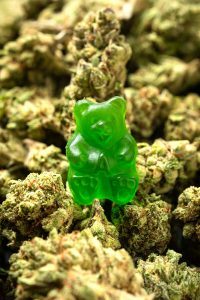 Edibles often require much more time for the effect to work than conventionally smoking, so a bit of patience and restraint is often needed, that way you don’t go and eat a whole lot more hoping the effects will start.